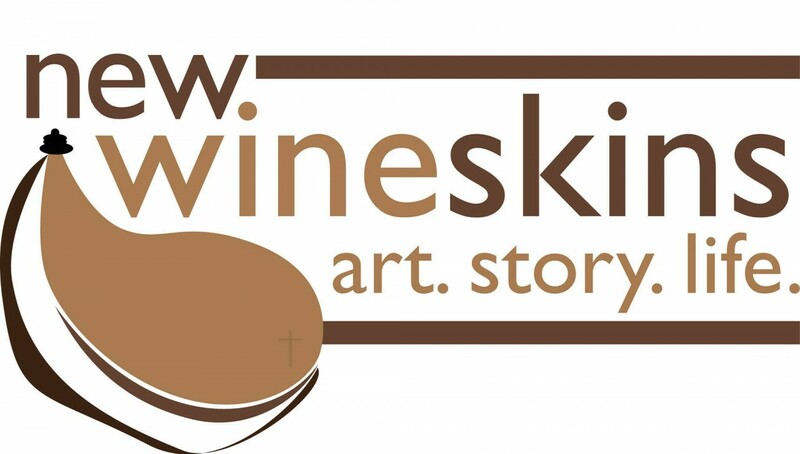 New Wineskins | art. story. life. 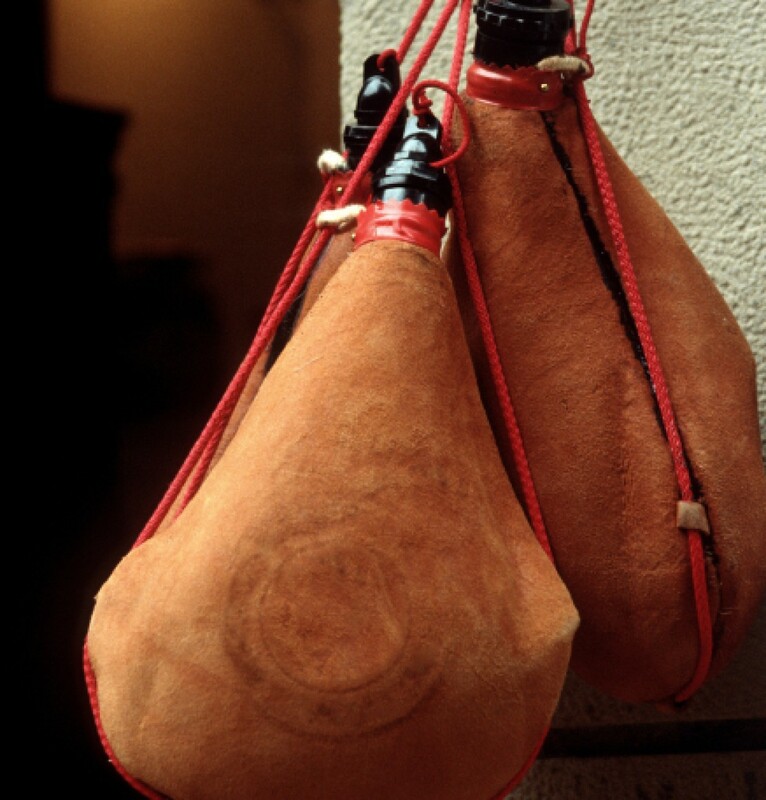 New Wineskins is a conversation in community. It’s people coming together to share a meal, a drink, and ideas. We come from all kinds of backgrounds, all types of stories. But we share a common interest in the way of Jesus. A way marked by radical generosity, radical inclusiveness, radical justice, and radical love. We call our time together gatherings. Each gathering focuses on a particular story, song, poem, or other creative expression of our human desire to connect in some way with the divine. Attendees are encouraged to share their thoughts and reflections in a free and open dialogue. New Wineskins is a No Judgement Zone. We believe that’s critical to having conversations where people learn from one another and grow together in community. We may not always agree, but we always seek to understand. If you’re not part of a church community, we are happy to create a space where you can explore and experience the life of Jesus. If you are, we hope you’ll experience something here that contributes in a positive way to the church you attend. We hope to be a supplement, not a substitute. In the weeks and months to come we’ll also begin to seek out service opportunities within the neighborhoods and communities in which we live and work. If you have questions or would like more information, check out our News & Updates page. Feel free to contact us or visit our Event page on Facebook. Come and join us. Experience the new wine of God’s extravagant grace.